The right food should be nutritious and delicious. 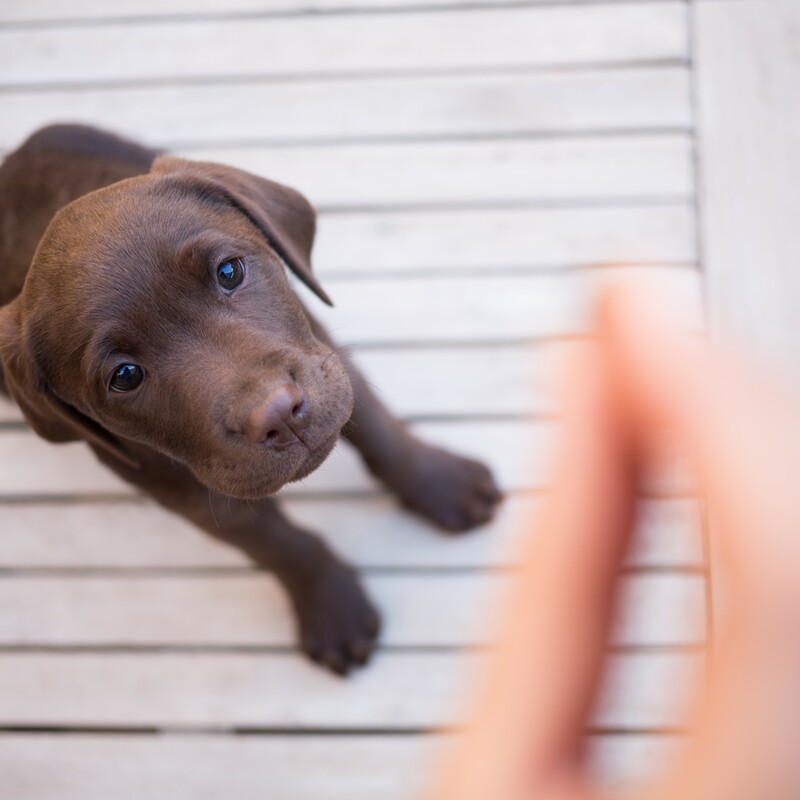 It should make our pets healthy and also make them happy, so they truly thrive. 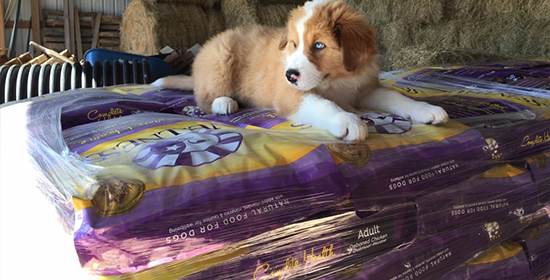 We have been crafting natural pet food for nearly 100 years and our belief in balance guides everything that we create. We're on a mission to end food boredom! 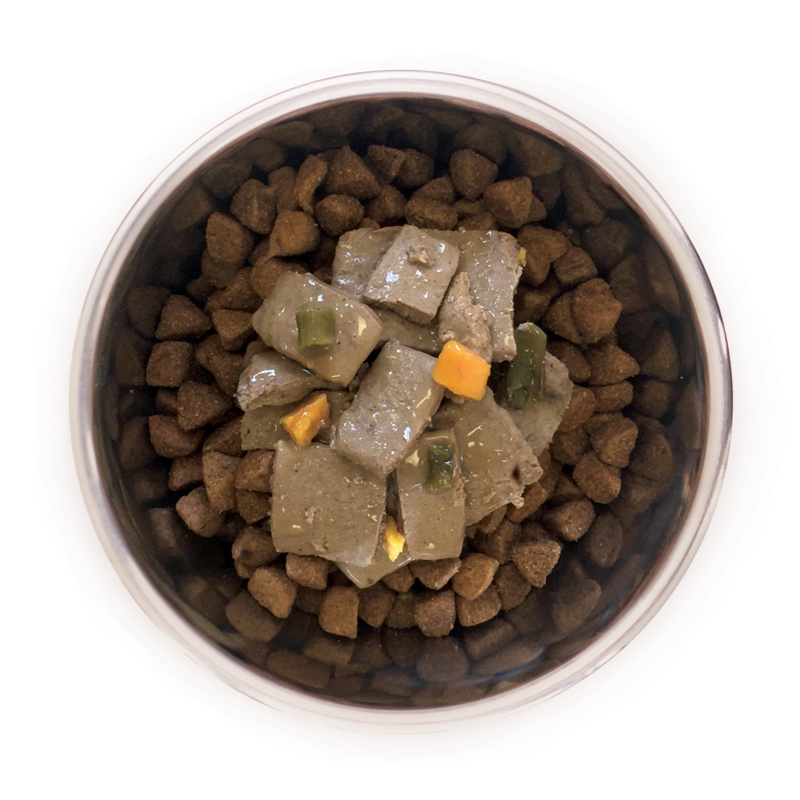 Your dog can't talk, but we all know that eating the same thing for every meal of every day is boring. 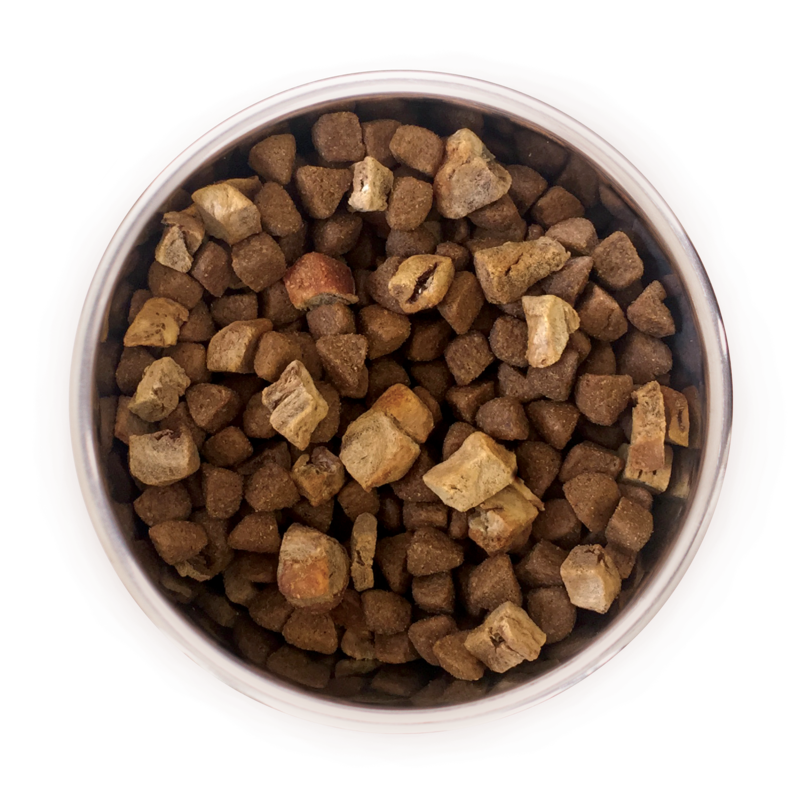 Make your dog's bowl more exciting easily with CORE meals, mixers, toppers and treats! He will get the meat he craves and the balanced nutrition he needs to thrive from the CORE. 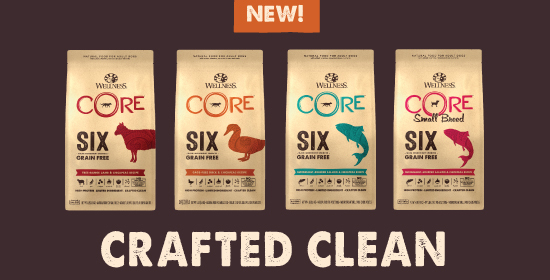 Crafted with just SIX main ingredients, CORE SIX is a clean, limited-ingredient, high-protein diet that delivers the balanced nutrition your dog needs to thrive from the core. If you’re a cat parent, then you know that cats are generally beguiling, low-maintenance, inquisitive pets. But of course, you still want to spoil them rotten! Here are ten great ways to do just that. 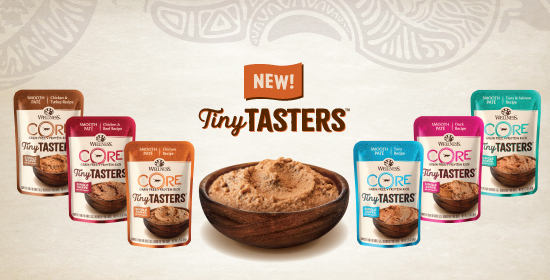 CORE Tiny Tasters is sure to be a hit with even the finickiest of felines! These complete and balanced grain-free recipes are available in perfectly-sized, easy-squeeze pouches designed to eliminate leftovers. 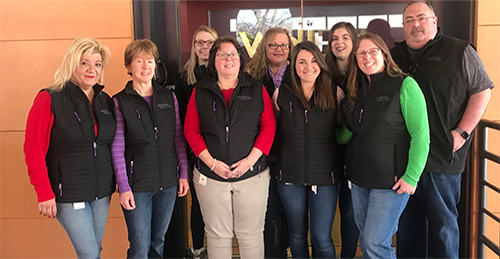 Access to our knowledgeable, caring Consumer Affairs team is always just a call, email, live chat, Facebook question or Tweet away! We'll always be here for you and your pets. 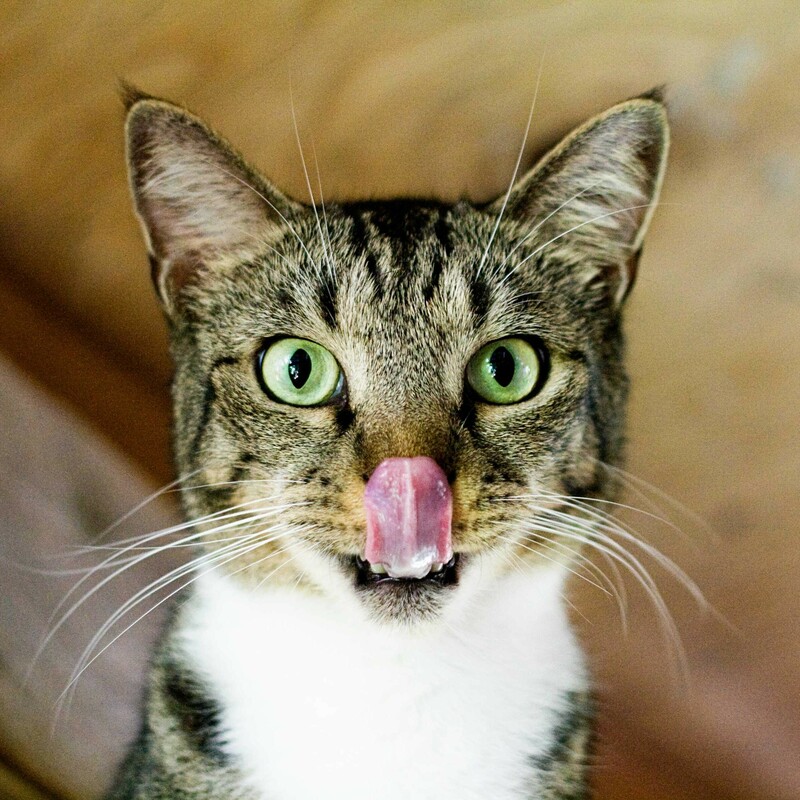 Since cats are obligate carnivores, they need high-protein diets in order to thrive. 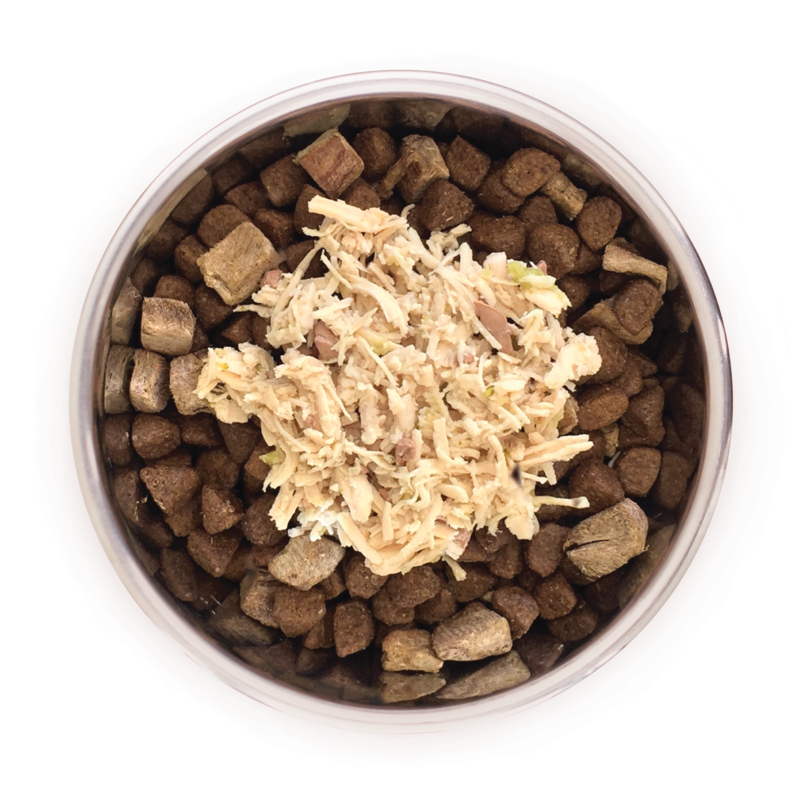 Learn what makes CORE RawRev for cats so special.